From 24/96 Sound Effects. 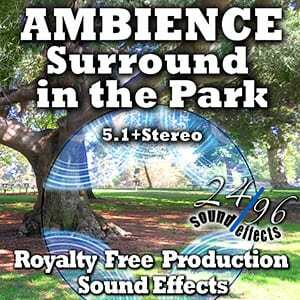 Surround In the Park features 25 HD 24bit/48khz 5.1 Surround Sound Effects with a large selection of Parks, Residential areas, Playgrounds and other urban areas. Recorded with discrete Quad microphones, and mastered in 5.1 surround (L-C-R-Ls-Rr-Lf Embeded .WAV format). Recording locations are all from center perspective. In the middle of a park or residential area, to create the widest possible sound. A stereo version of each cue is included as well as embedded metadata. Most tracks are 2-3 Minutes. All new, original recordings. 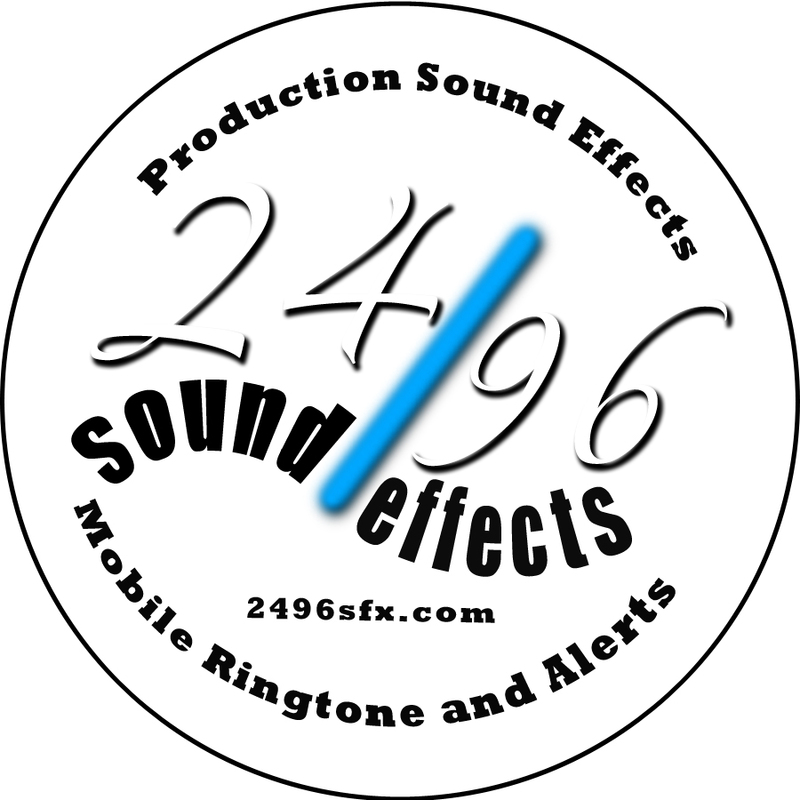 A perfect addition to any sound effects library. Want a taste of what’s included? download the 5.1 Surround Demo file here: https://tinyurl.com/SurroundPark and try it out on your own system!